There are many pleasures involved when collecting wine, including displaying your collection and then stepping back to admire your efforts in a stunning custom wine cellar. By installing a custom wine cellar, you can add an entirely new design element to your home, as well as being able to enjoy numerous other benefits. As more and more people become interested in wine – not just as an investment, but as an enjoyable hobby – wine cellars have increased in popularity, creating the perfect storage conditions for your beloved wine collection. A wine cellar offers incredible opportunities to broaden your horizons and fully enjoy the experiences of wine collecting. 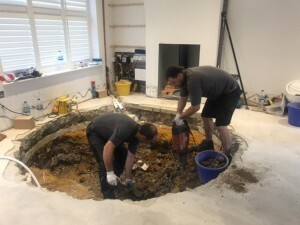 Keep reading to find out more about what you can experience from adding a Spiral Cellar to your home. By choosing to store your wine collection at home rather than in an external storage unit, you can access your bottles much more easily and more directly. You can easily organise your collection however you wish; from drinking now, to needing to age or for longer-term storage, you can easily divide your collection how you feel best. You can even acquire certain technology, such as our Spiral Library, to assist with this, allowing your storage system to be that much more efficient. Although you may have enjoyed various travels in the past, wine collection allows you to expand your horizons in a whole new way. When travelling and keeping your wine collection in mind you can find yourself involved in new and exciting opportunities, anywhere in the world. Whether this be local or international travel, you can visit some of the world’s most stunning vineyards, tasting and seeking out new flavours to add to your collection at home. 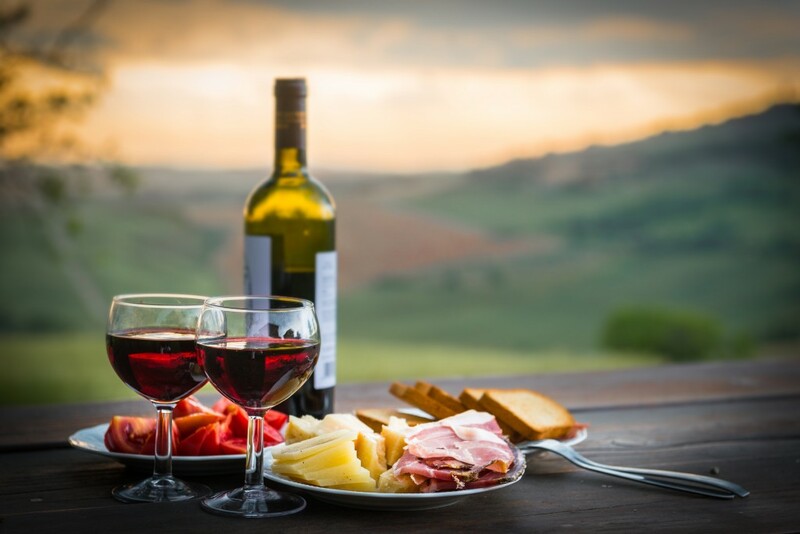 Through seeking these opportunities, you can then experience new interactions with local people, local knowledge, specialist information, new and interesting connections with people and the excuse to visit beautiful regions famed for their wine production. 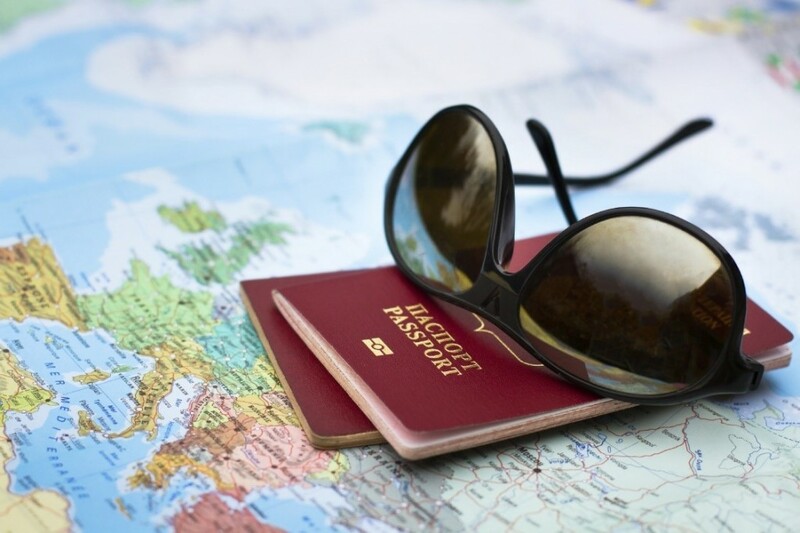 You could even take on a world wine tour and increase both your knowledge of wine and travel. 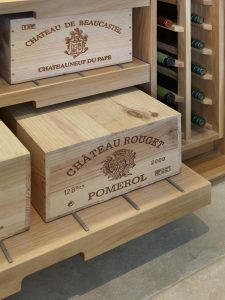 Having a safe and secure place to store your wine in your home can also allow you to save money in the long term, as by having readily available storage, you can build your collection with cases, rather than investing in single bottles of wine. It is often the case that you will pay less per bottle when you buy your wine in larger quantities, and by having an in-home wine cellar, having enough space will be the least of your worries. 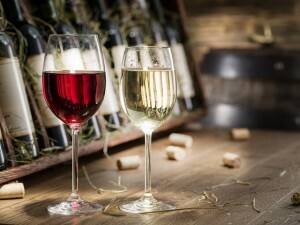 Starting your own wine collection at home means you can also buy vintage wines in quantity. When a vintage is bought younger, you can often enjoy better value for money, meaning you can secure your investment in your wine cellar and allow it to mature for future drinking enjoyment. Whether you are considering wine storage for domestic or commercial reasons, having a custom wine cellar allows you a great opportunity to invest in high-quality wines without any concerns relating to security or storage conditions. 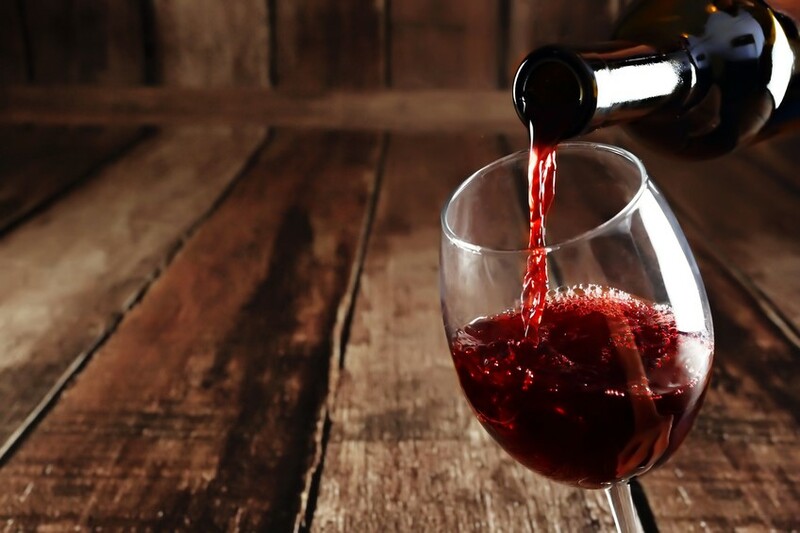 When the time comes to sell your investment, you will have confidence in the quality of the wine and that it has been matured in the correct environment, ensuring customer satisfaction and resale value. 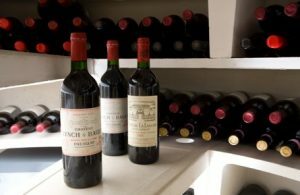 Collecting wine and getting full use out of your wine cellar naturally means your knowledge in the specialist area of wine will grow and adapt. By storing wines in your home, you can easily take the time to analyse, taste and research them as you build your collection. 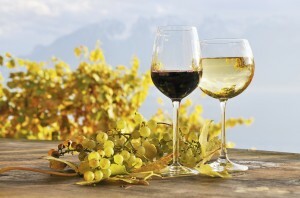 You can learn aspects of wine such as food pairings, specific flavours and even the origins and regions of your wine. Having your wine collection in your home as you experience this journey allows you to expand your knowledge alongside friends, family and fellow enthusiasts. 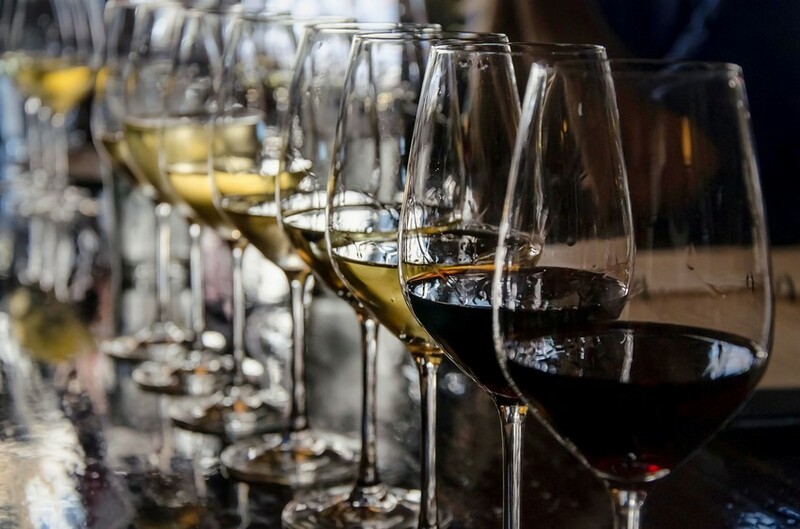 Why not play host to a blind tasting event? 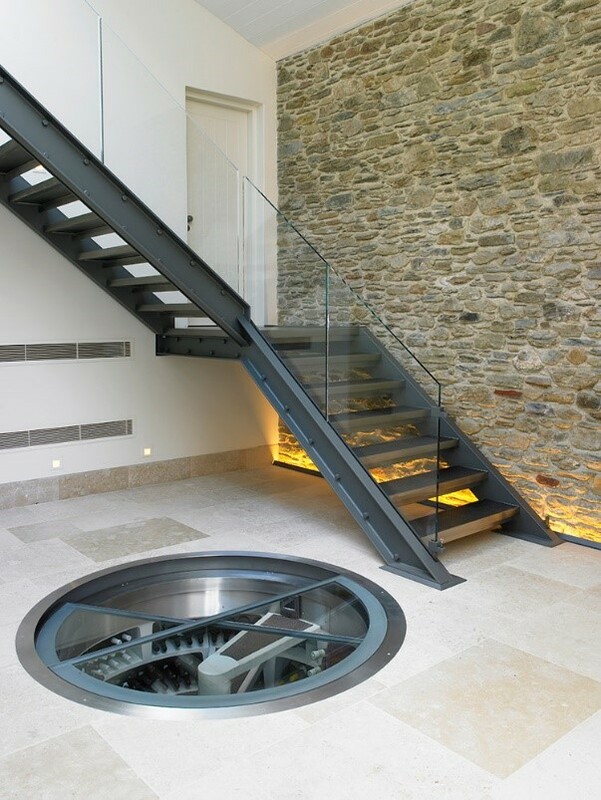 A Spiral Cellar is the perfect addition to your home, not only creating a stunning piece of architecture and art but an investment for you and your property. 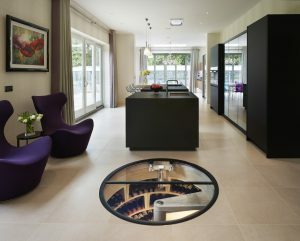 Spiral Cellars understand how the design of a wine cellar can help you to store and catalogue your wine easily, making the most out of your collection and of course, enjoying all the exciting opportunities and pleasures that come with the exceptional act of wine collection. Make sure you return to our news page soon to read another five benefits you can enjoy from your custom wine cellar. 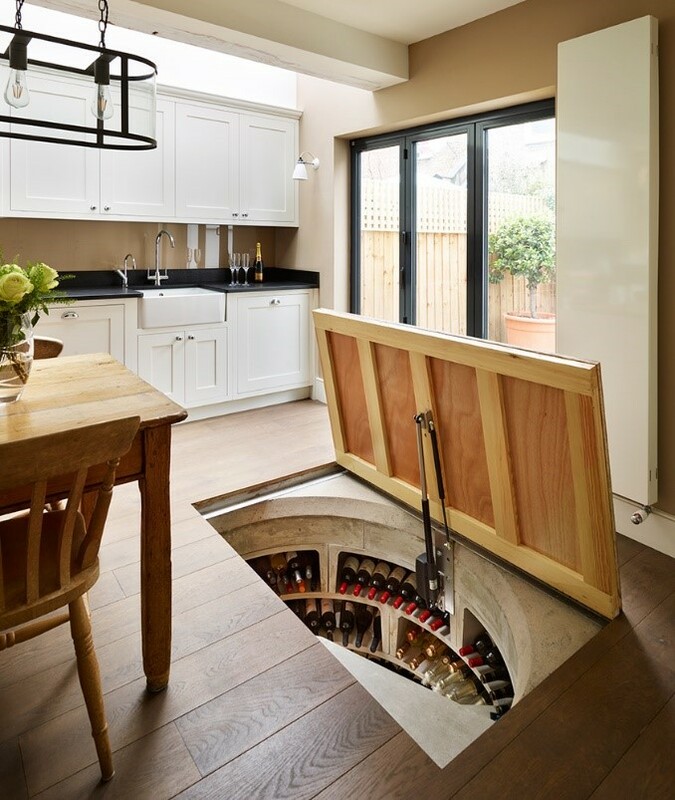 If you would like more information regarding custom wine cellars and rooms, the team at Spiral Cellars will be glad to assist you. You can request a brochure or alternatively get in touch via our website.